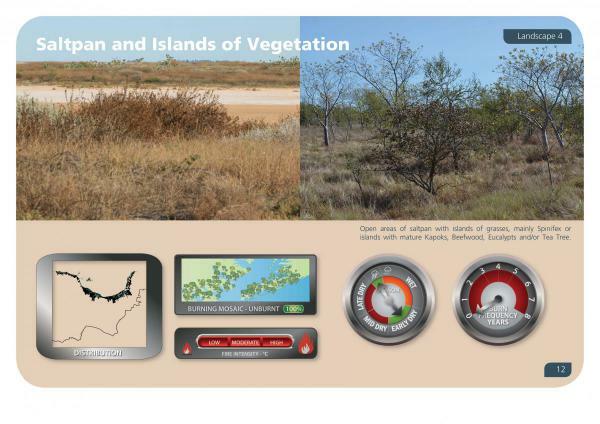 The Guidelines provide information on appropriate fire management practices across different landscapes of the lower Gulf of Carpentaria. 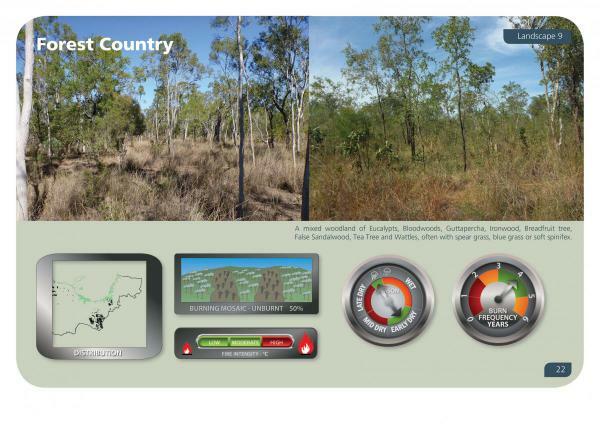 The purpose is to help land managers plan hazard reduction burning and undertake planned burns for improved pasture production and conservation outcomes. These Guidelines are feely available for download as a user friendly guide to hazard reduction and ecological burning. The fire management guidelines are the culmination of extensive consultation, research and discussions with Traditional Owners, volunteer rural fire brigades and other respected fire managers and fire scientists. These guidelines are intended to be used by Indigenous land and sea rangers, volunteer rural fire brigades and landowners who are on the front line in managing fire in rural communities. 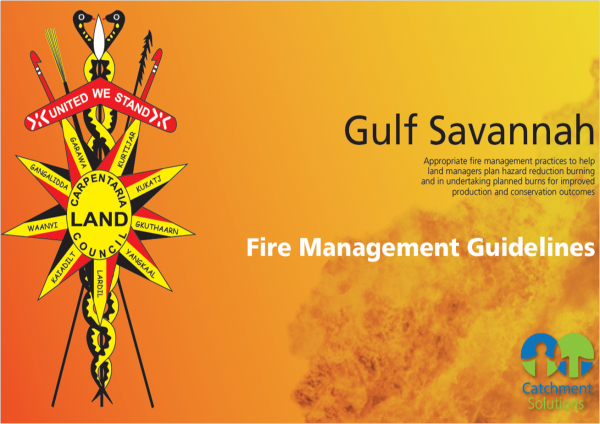 We invite you to use this resource to learn about best practice fire management in the Gulf Savannah. Other important factors to consider are fuel loads, wind speed, humidity, fuel curing, slope and aspect. These guidelines are not intended to account for all circumstances. Seasonal, yearly and even daily conditions can vary dramatically. Plan ahead, carry out burns when conditions are suitable and always obtain and adhere to conditions of a permit from your fire warden. 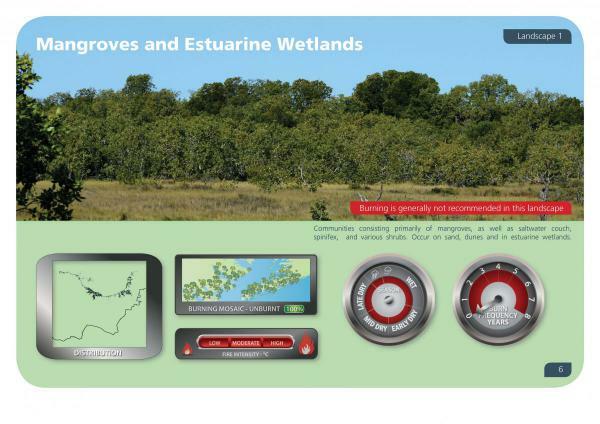 What are the different Fire Landscape types of the Gulf Savannah?